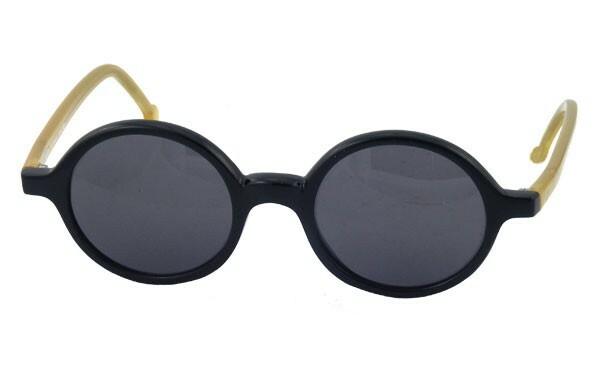 MS321 Sunglass size 5 ¼” x 1 5/8”. 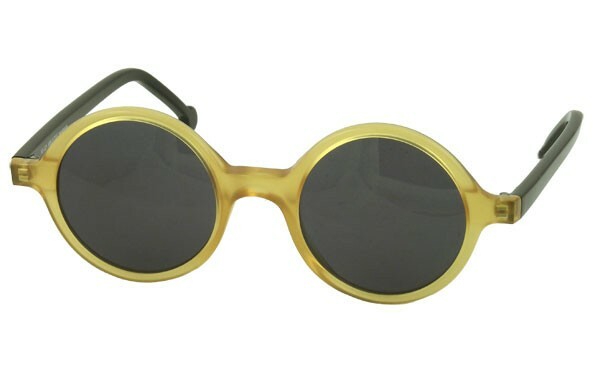 Medium sized round shaped sunglass for men and women. 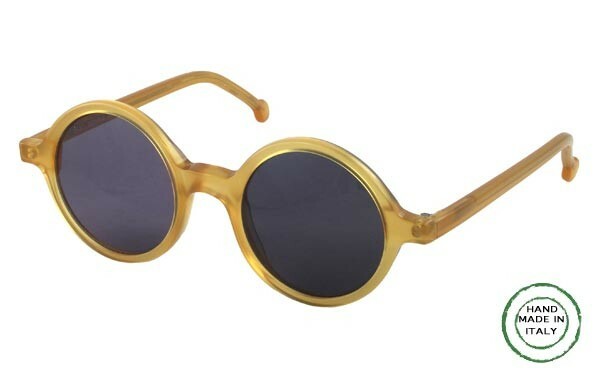 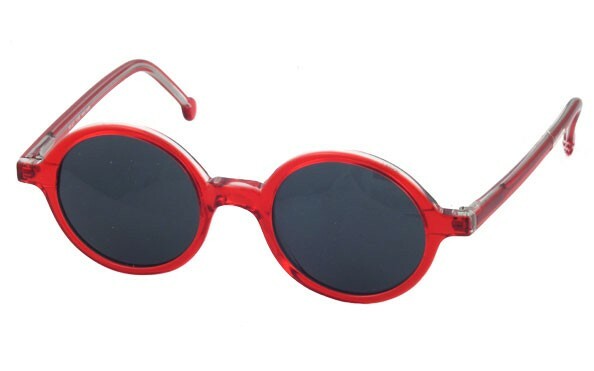 Be adventurous, wear this popular, retro pair of sunglasses and project confidence and style. 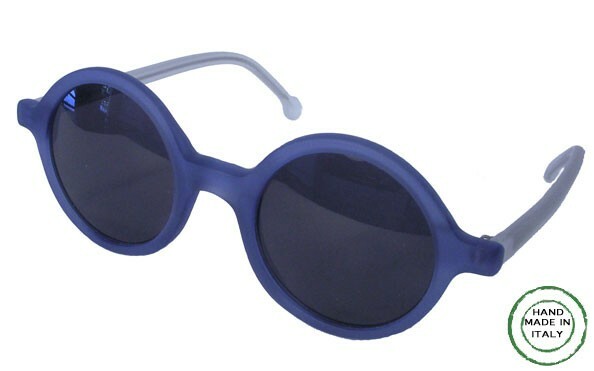 Matching tones, tinted lenses with UV-400 ultra violet protection. 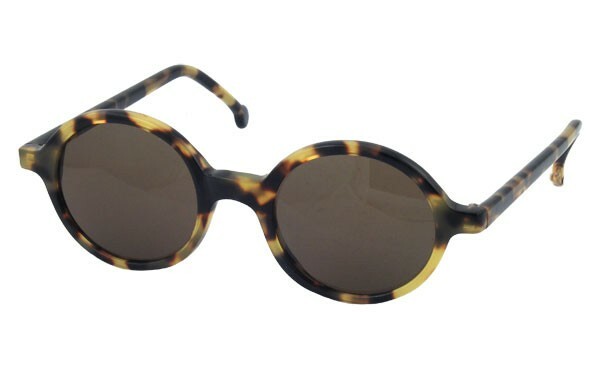 Also available as EYEGLASSES, Made In Italy.